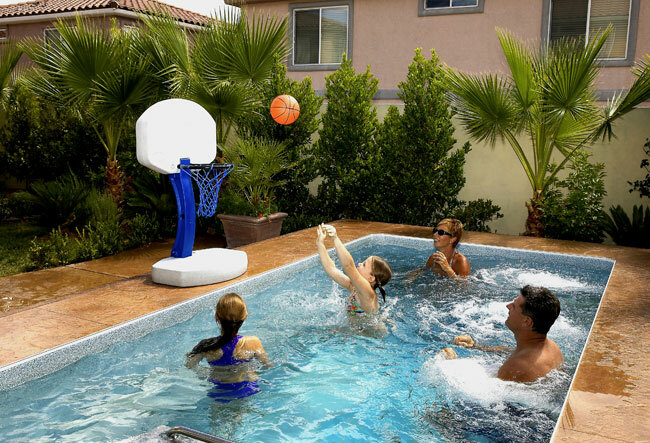 The backyard swimming pool will forever be a fixture of fun and entertainment for generations of kids and adults. 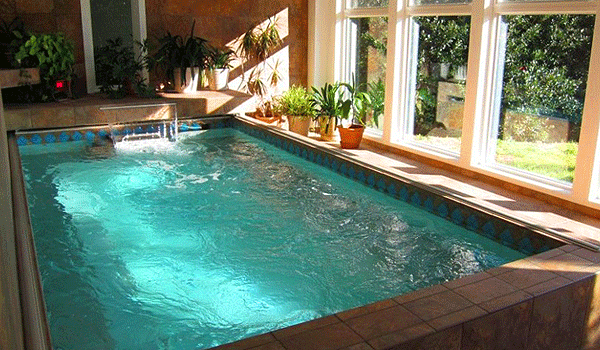 But for many of us, access to a swimming pool is difficult. 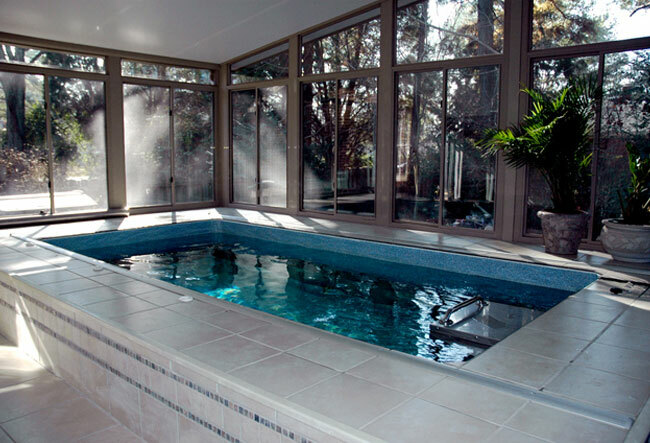 We resign ourselves to monthly gym fees, over-chlorinated waters, jockeying for lane times, crowded pools, dirty locker-rooms and lengthy commutes. 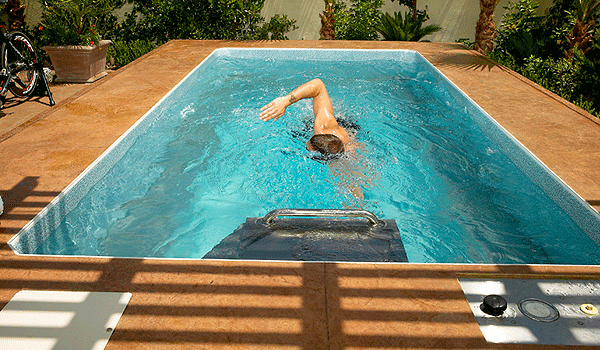 Now… imagine your own private swimming pool, installed just steps away, set to the temperature you desire, with less chlorine than standard tap water… a pool that can be installed virtually anywhere, indoors or out and used year-round for lap swimming, aquatic exercise, therapy and family fun. 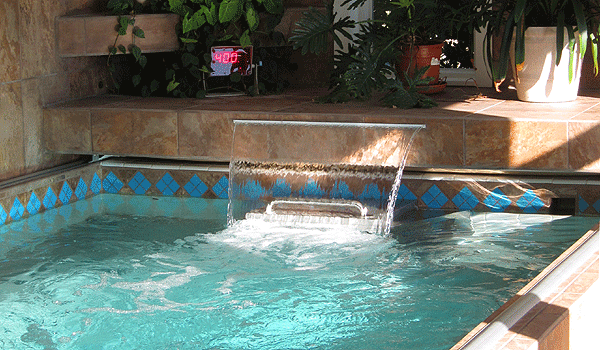 An Exercise Pool can be installed almost anywhere!